Buying a car is already expensive. People always try to find the best deals for repair and maintenance works. However, we should take it very seriously since our security on the road may be in risk. Infoisinfo helps you to get in touch with the best auto repair services in Farnham in case you need to get the differential repaired, car paint repair or headlight repair, for example. At Infoisinfo we always work hard for letting you know which are the best products and services in Farnham. When it comes about auto maintenance, we only recommend you certified auto repair services so you can be sure about getting a quality attention. 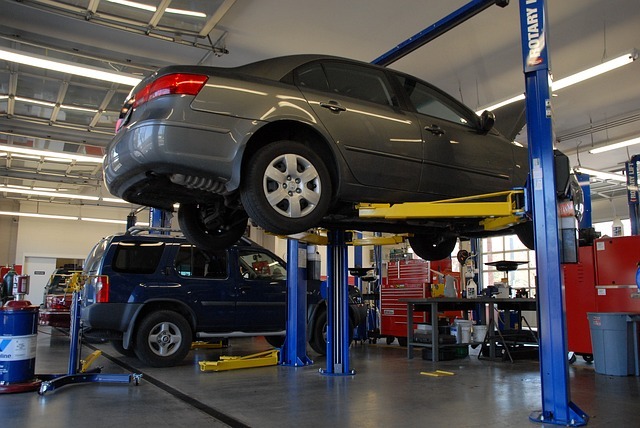 To find a mechanic near you, we’ve prepared a list of the best car repair shop and services in Farnham among which you will find the perfect option to get your car’s battery replaced or brake repair services, for example. Contact details such as phone number, websites, address or opening times are available, as well as comments and valuations from former clients. Do not hesitate to share your opinion too so it can help others.